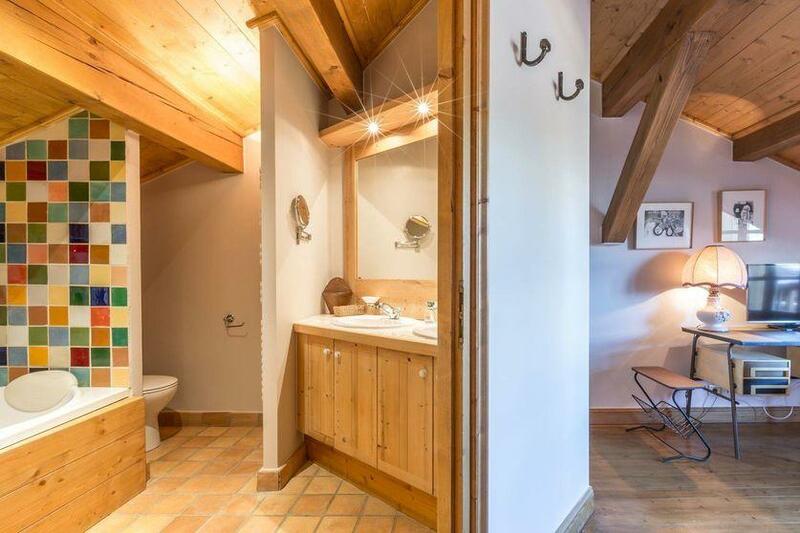 This magnificent chalet perfectly represents the traditional construction style of the valley: a blend of old woods that will give a feeling of warmth and serenity, ideal for a total change of scenery as close as possible to nature. 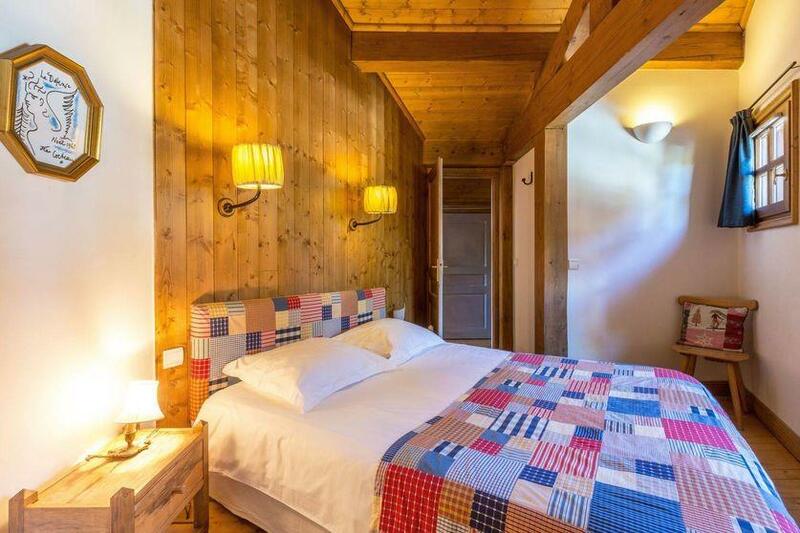 The apartment has five bedrooms, four of which are ensuite and one master bedroom. Its large living space is very warm. 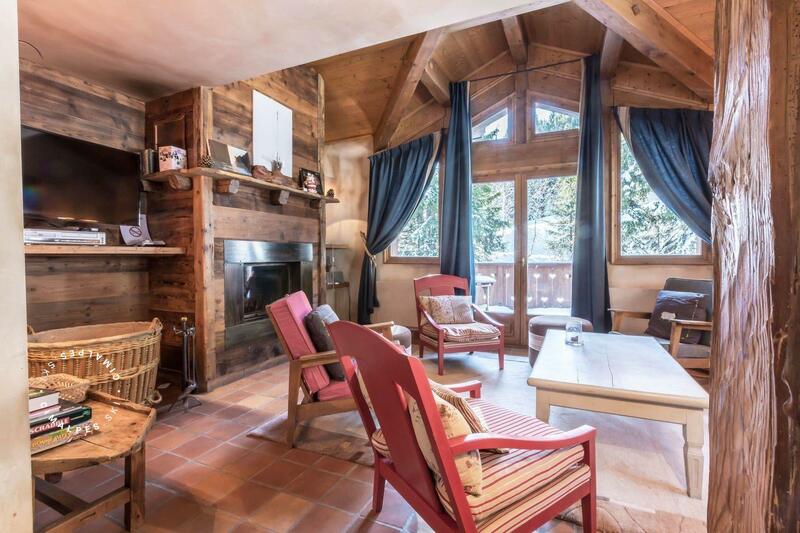 You can relax by the fireplace, watching the snow fall between the trees from the living room. 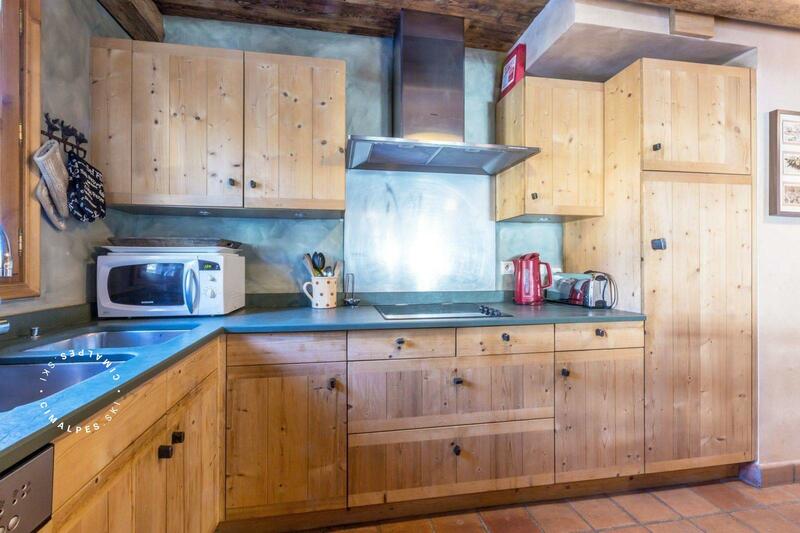 The fully equipped kitchen will allow you to prepare dishes that you love. 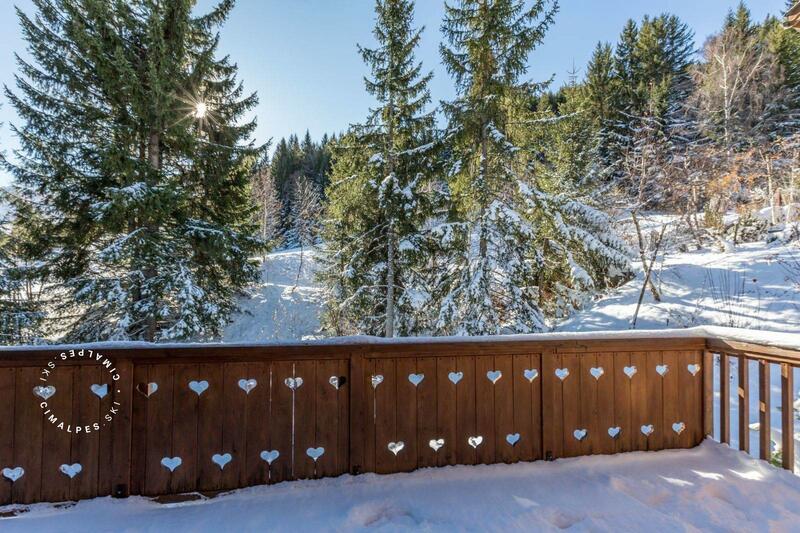 No need to scratch your windshield in the morning, the garage will keep your car safe from freezing and bad weather. The Alpinum is not only oriented towards comfort, it is also very functional for winter sports. 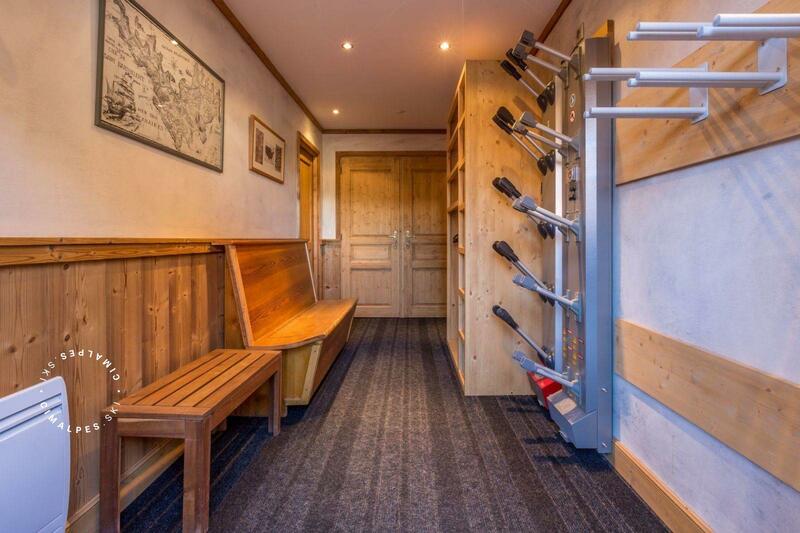 The ski start is directly in front of the ski room, which with its shoe warmers will keep your equipment warm while waiting for the next outing. 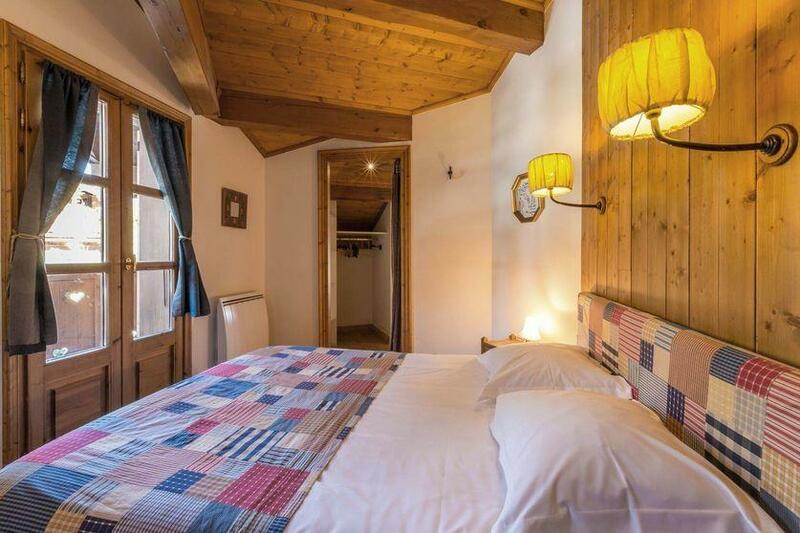 The slightly off-centre Les Brigues district will allow you to take full advantage of the mountain's authenticity, while remaining close to the resort's centre, which is less than 1500 m away. 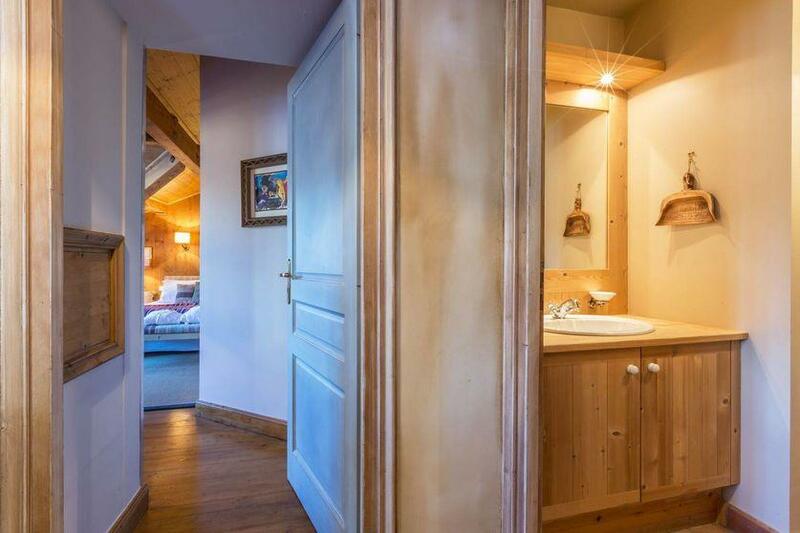 To enhance your stay, Cimalpes offers many services: from a private chef to a valet for example. 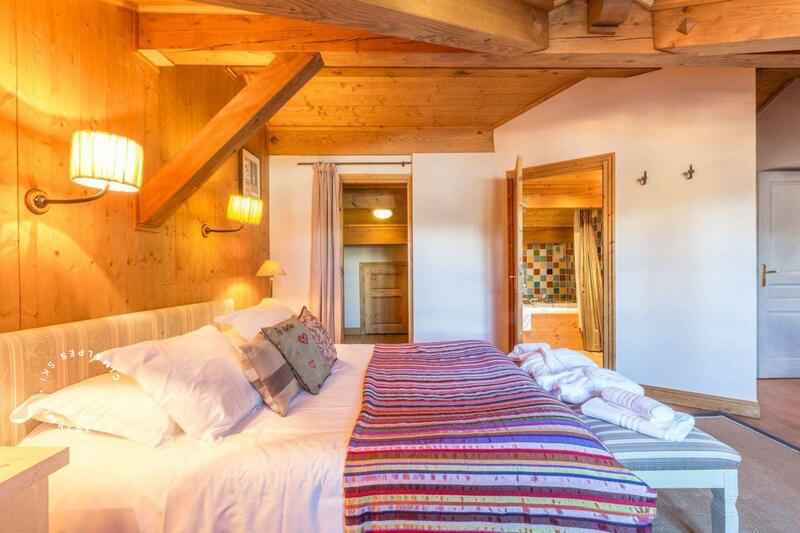 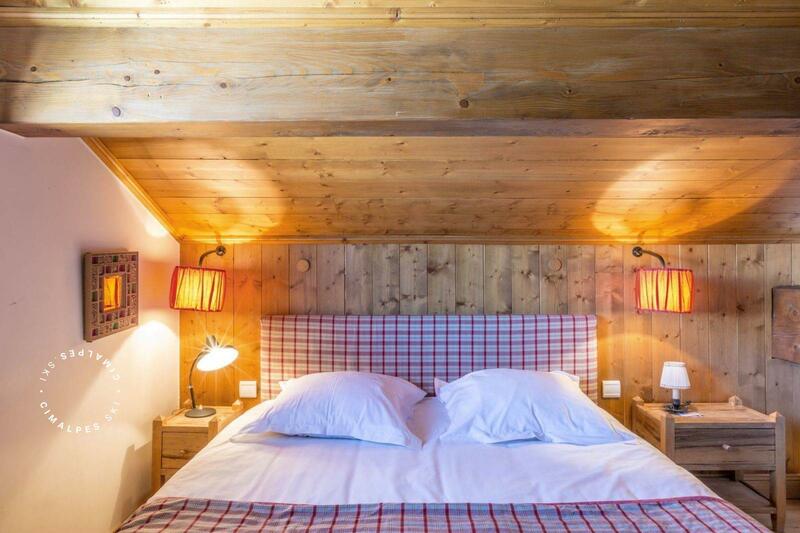 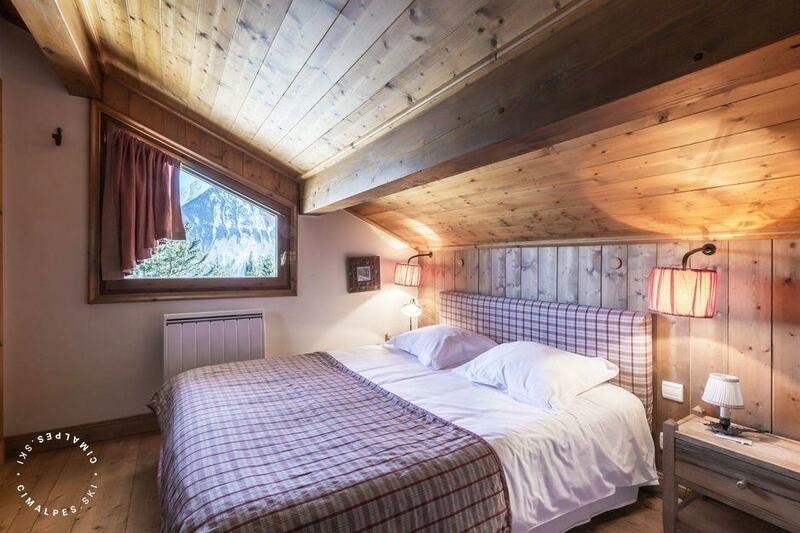 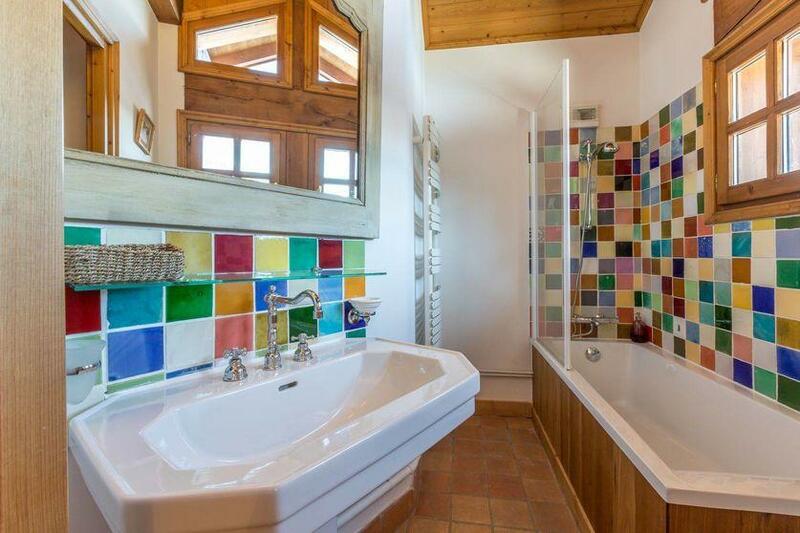 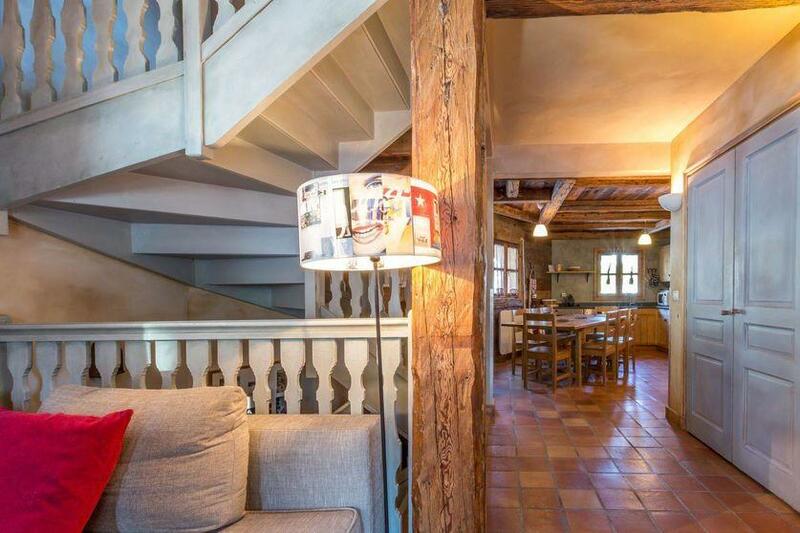 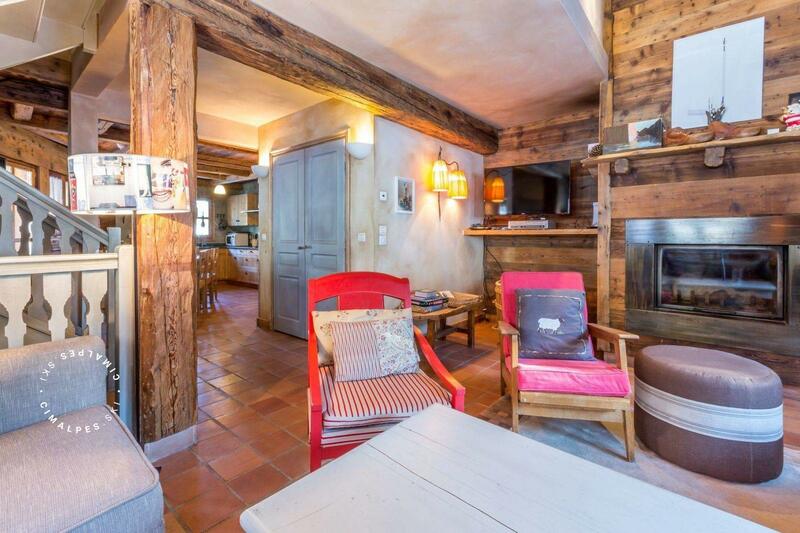 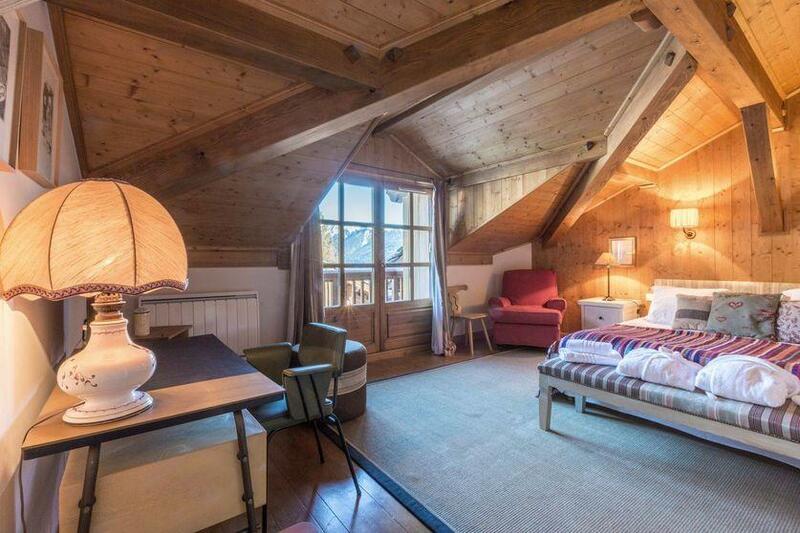 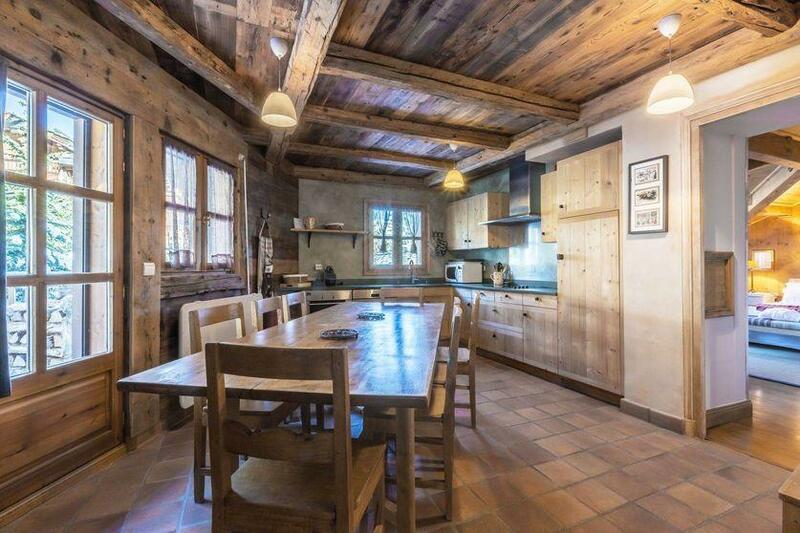 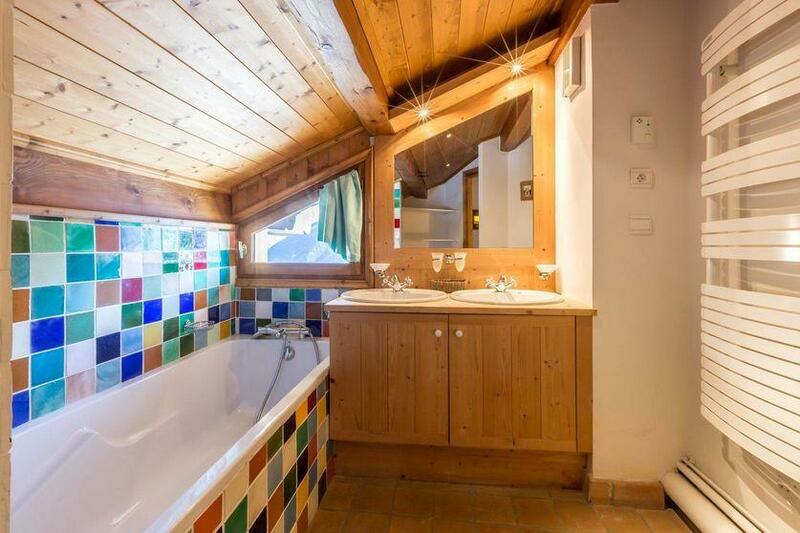 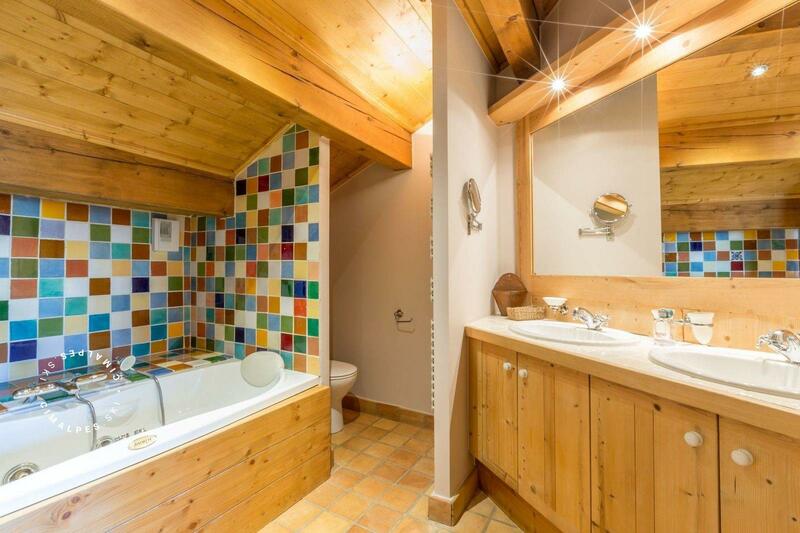 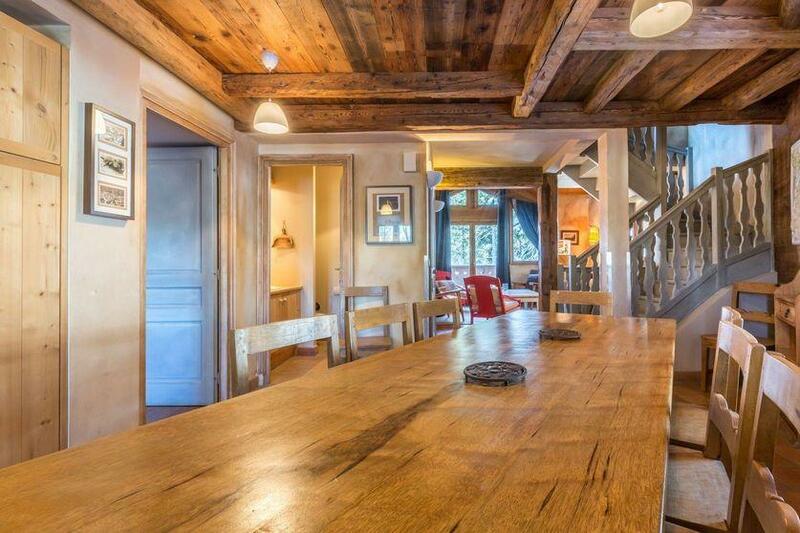 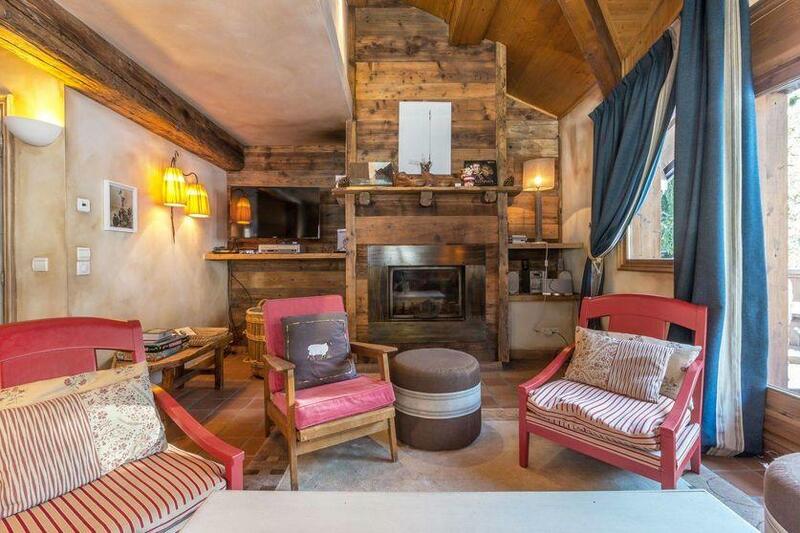 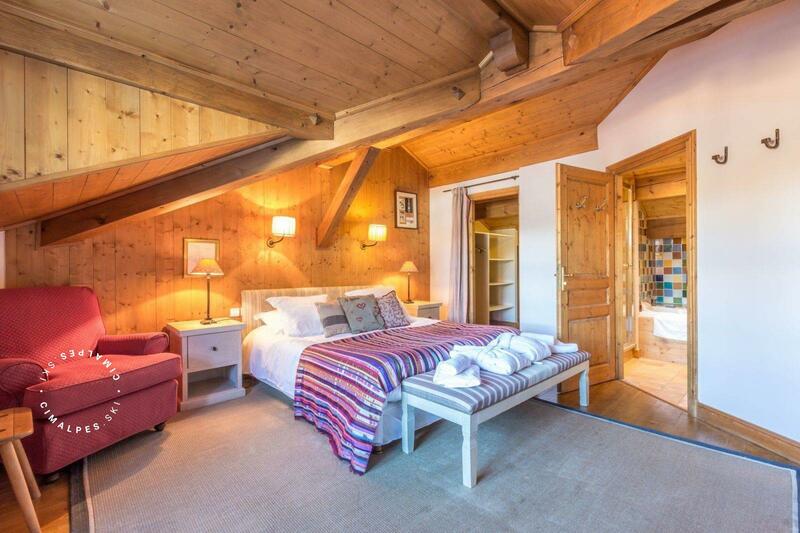 Charming familial chalet situated in Courchevel 1850 in the Brigues Hamlet.